Portfolio Categories: Commercial and Hospitality. 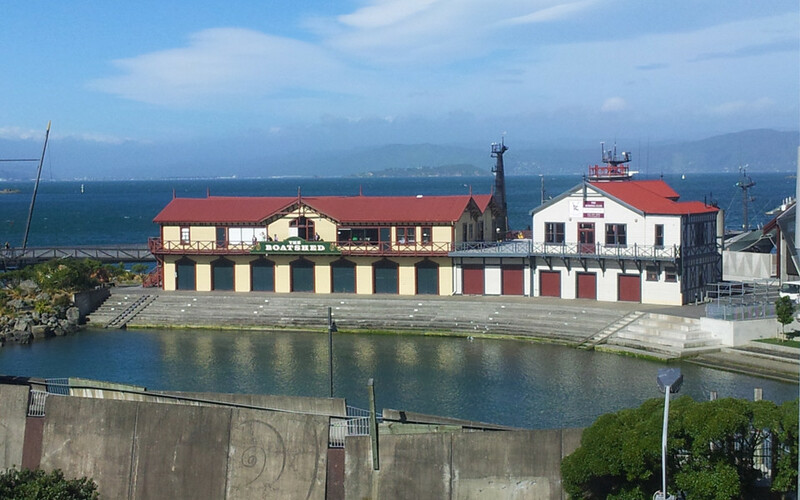 The Wellington Rowing Club and Star Boating Club buildings are landmarks on the Wellington waterfront. Aonui has been commissioned to coordinate the seismic strengthening of these popular buildings, to ensure that they are able to be used by the clubs and enjoyed by the public for many years to come. 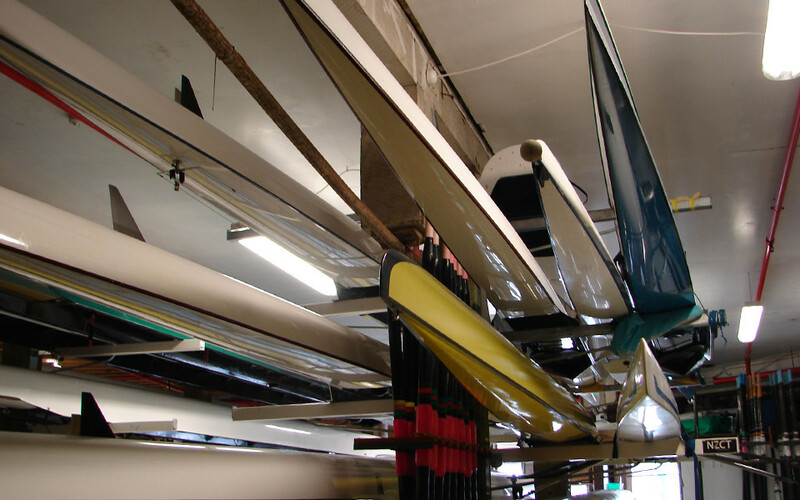 The buildings function as rowing clubs on a day to day basis and their top floors are available to the public as venues for hire. 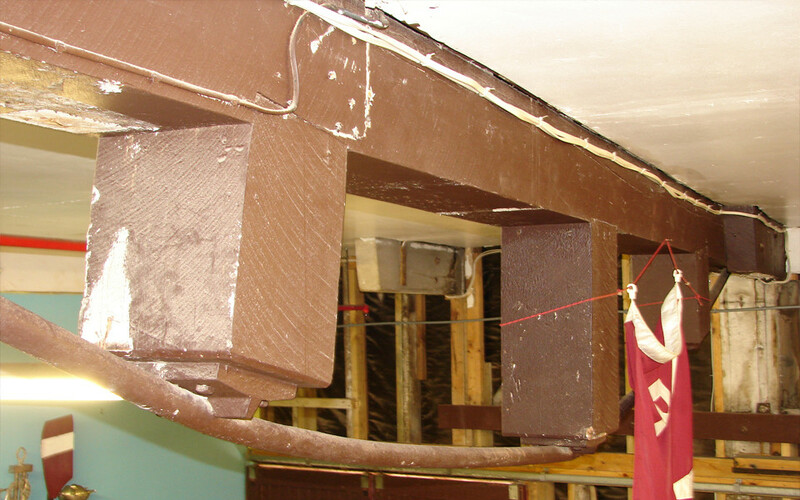 The strengthening, designed in association with Dunning Thornton Consultants, is being carefully inserted entirely within the building interiors to preserve the historic exterior facades of these class 1 heritage buildings. The work is now complete.